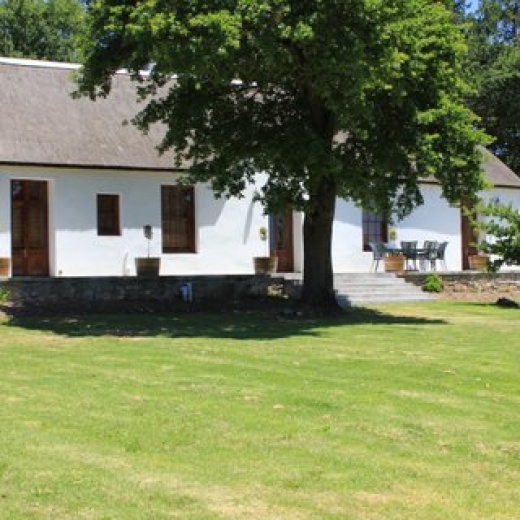 Situated in the picturesque Koue Bokkeveld, high above the Ceres Valley, Kaleo Guest Farm is approximately 2 hours drive from Cape Town. 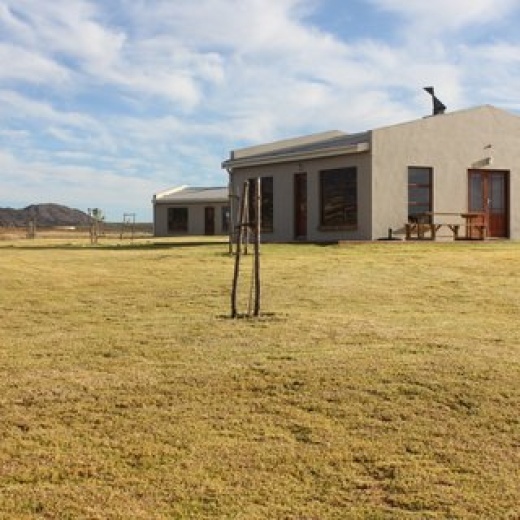 This elegant country estate with both accommodation and function facilities is set well away from the hustle and bustle of humanity, only you and nature at its best. 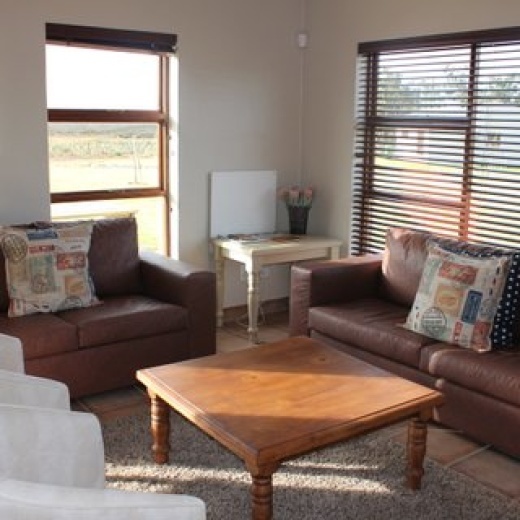 Kaleo Guest Farm is situated in the heart of the beautiful Western Cape, and it’s an ideal place to get away from it all to enjoy the slow pace of country living. 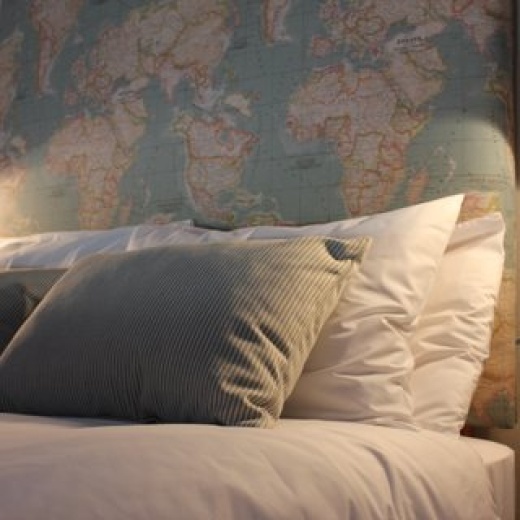 Approximately 2 hours drive from Cape Town, nestled between the Koue Bokkeveld Mountains high above the picturesque Ceres Valley, Kaleo is in a prime location offering that perfect romantic weekend getaway or family break. Luxurious accommodation with an elegant ambiance blends history and natural beauty to make Kaleo the perfect getaway or function venue. This is a place everyone is called to and should experience! 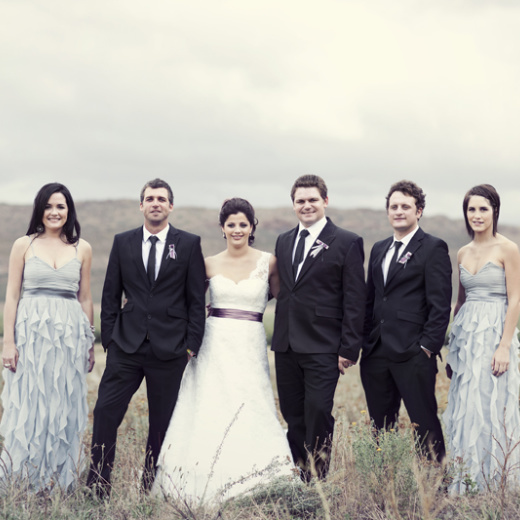 This unique purpose built wedding and function venue includes an onsite chapel and large outdoor space offering versatility to ensure your event is unique and a once in a lifetime experience.